I made it to Judy’s Homegrown! After nine hours on the road. 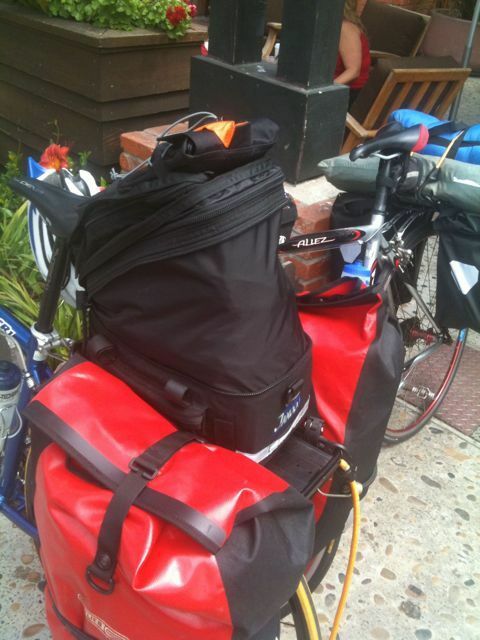 A stop at a bike shop for a new saddle and bike shorts. A stop for flip flops in Dana Point. A stop for a sandwich at Trader Joe’s in Newport Beach. A stop for a swim in Huntington Beach where I met Moni and Christina and also took 2 hours to have the lock sawed off of my bike after losing my key! Ugh!!! Good times though! 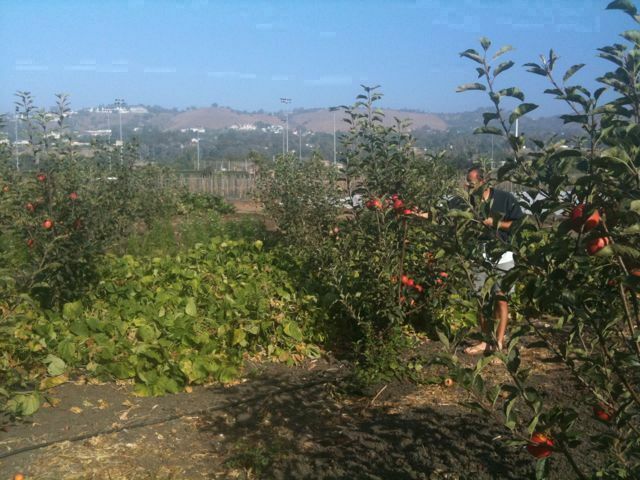 So now tomorrow I will head out on my own to Judy’s Homegrown in Rancho Palos Verdes. 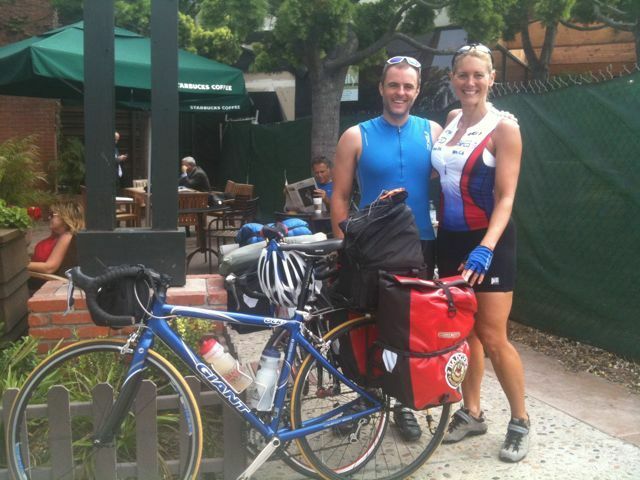 It will be a 60 mile ride along the beautiful Coast! 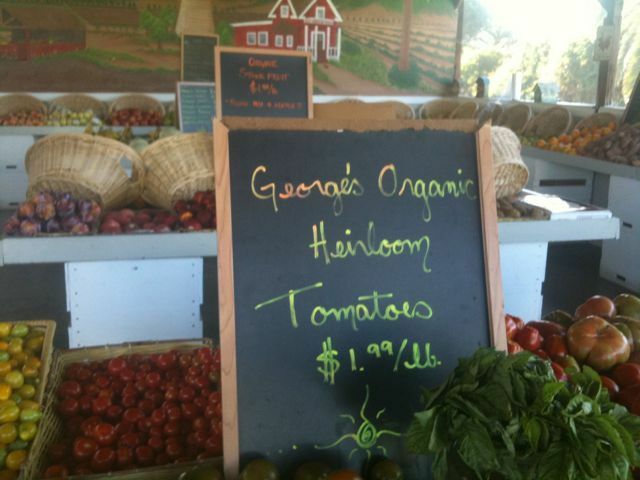 Good night for now…..
South Coast Farms Organic Food Stand. Our camp site was in a small grassy, tree covered grove just behind the Fruit and Veggie stand and near the apple orchards and vegetable beds. 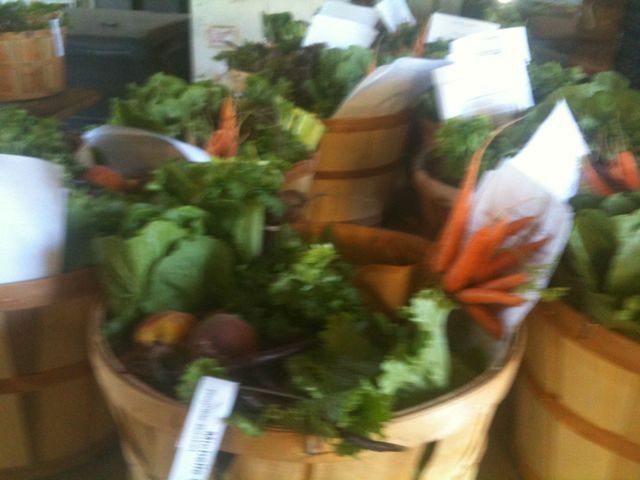 The second part of our first day involved creating CSA baskets. 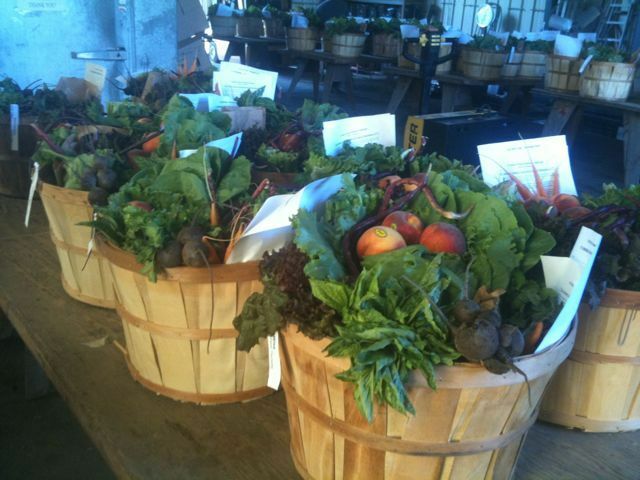 CSA is Community Supported Agriculture, a partnership between a food grower and a food consumer. 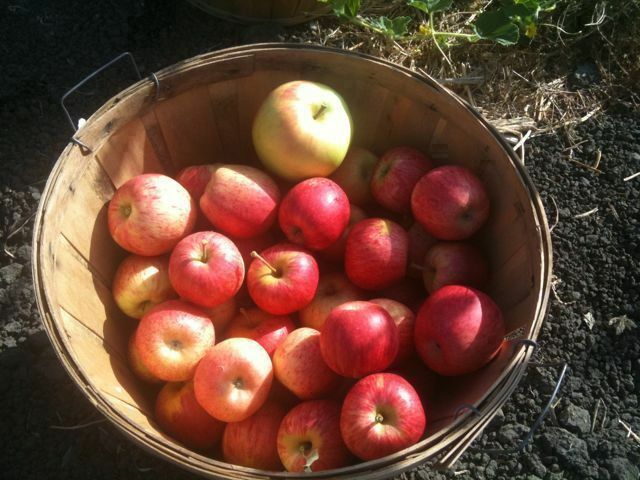 In this case a local organic farm, South Coast and a community of supporters that together wish to preserve the agriculture of their community and guarantee a healthy source of food. 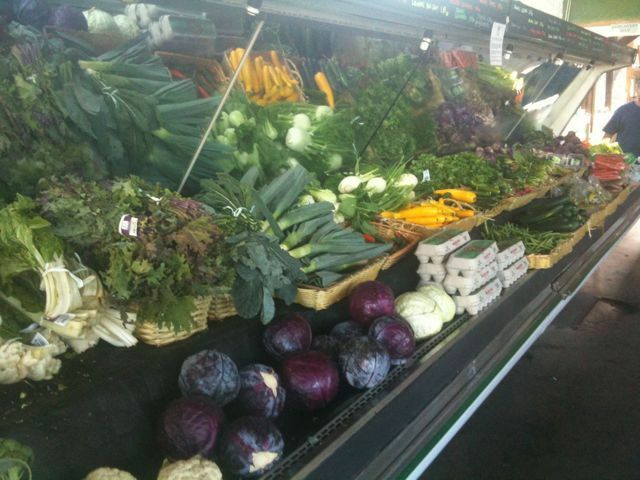 Support your local CSA! 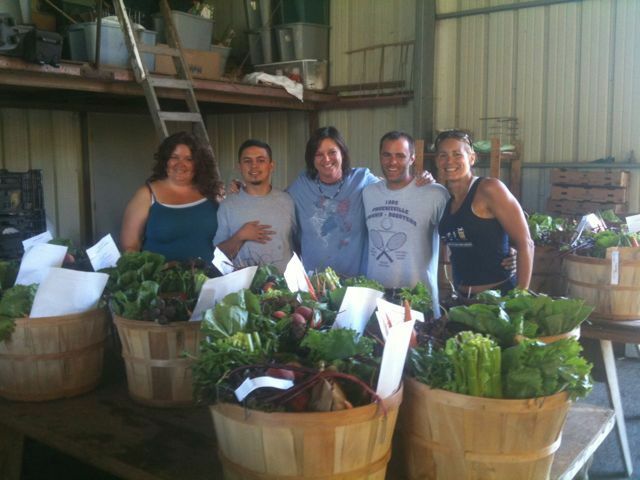 Jim and me working with Rebecca, farm manager, Shannon, and Mario. Today was the first farm work day on my journey! 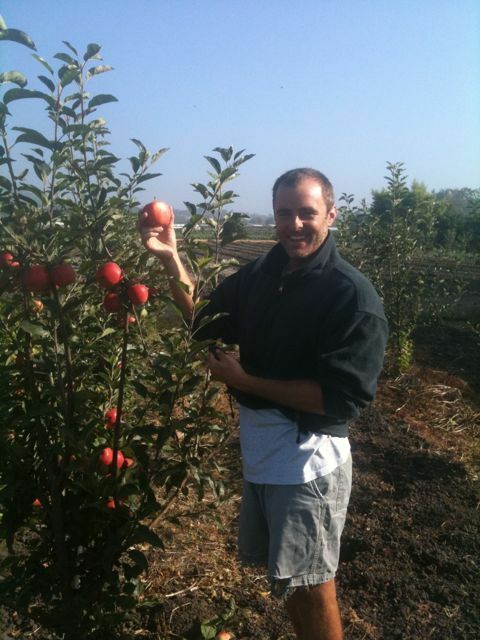 Jim and I awoke from our camp area for a bite to eat, a cup of coffee and a lesson on apple picking. South Coast Farms is so unique in that it is literally right in the middle of a residential area in San Juan Capistrano! 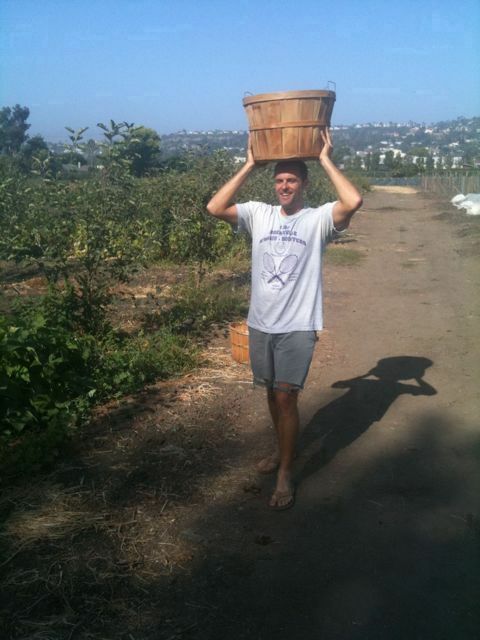 Jim and me harvesting the orchards…..this is how you carry an apple basket! 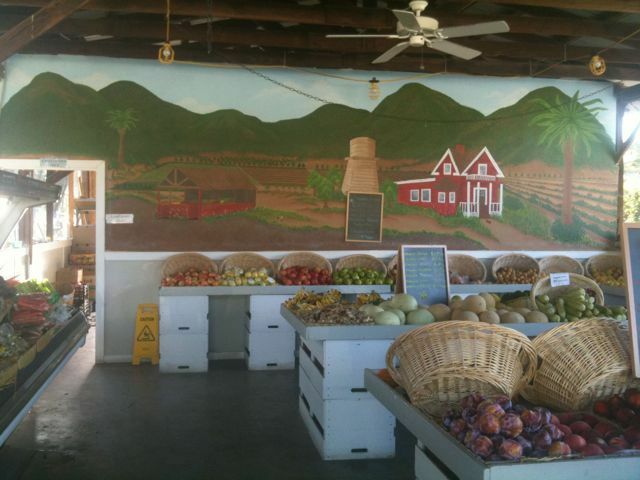 Well, we finally made it to South Coast Farms in San Juan Capistrano, after nine hours in and out and on and off of the saddle…. George Kibby, the Farmer/proprietor here, has shown Jim Dorris and me top rate hospitality. We were greeted by his two hunting dogs a Lab and a Britney. 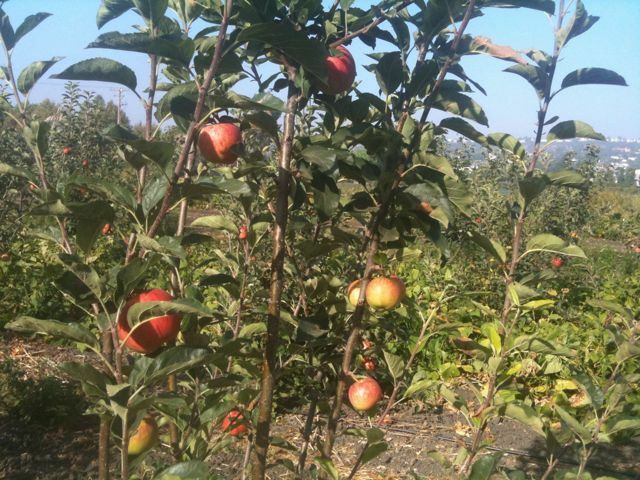 Then George took us for a walk through the orchards showing us all of his amazing apple and peach trees. After the short tour we sat down to a quick dinner before setting up camp. Now it is time to hit the hay for some shut-eye before our first work day on the farm!